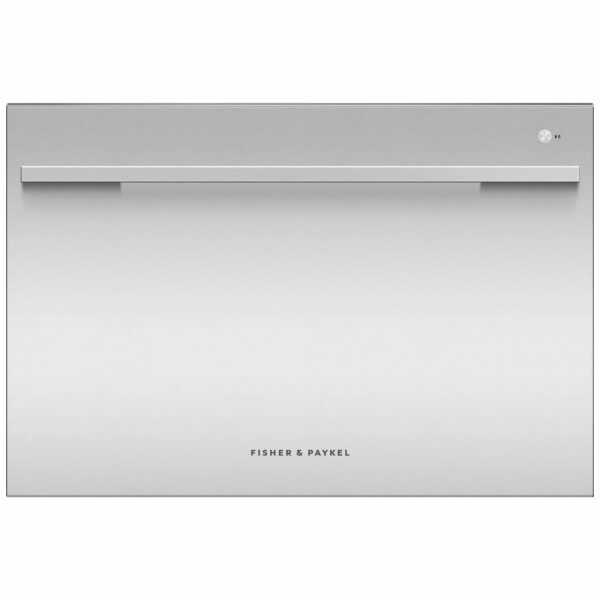 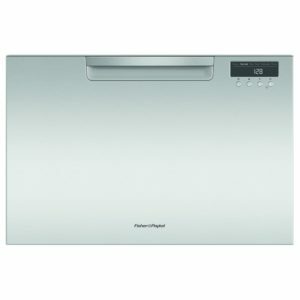 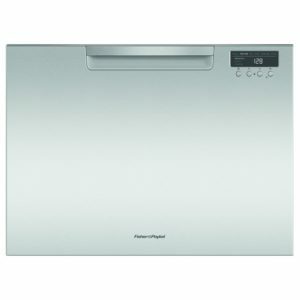 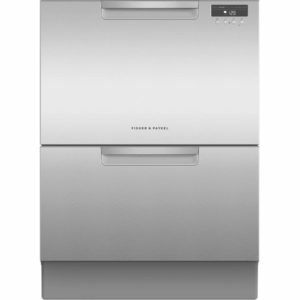 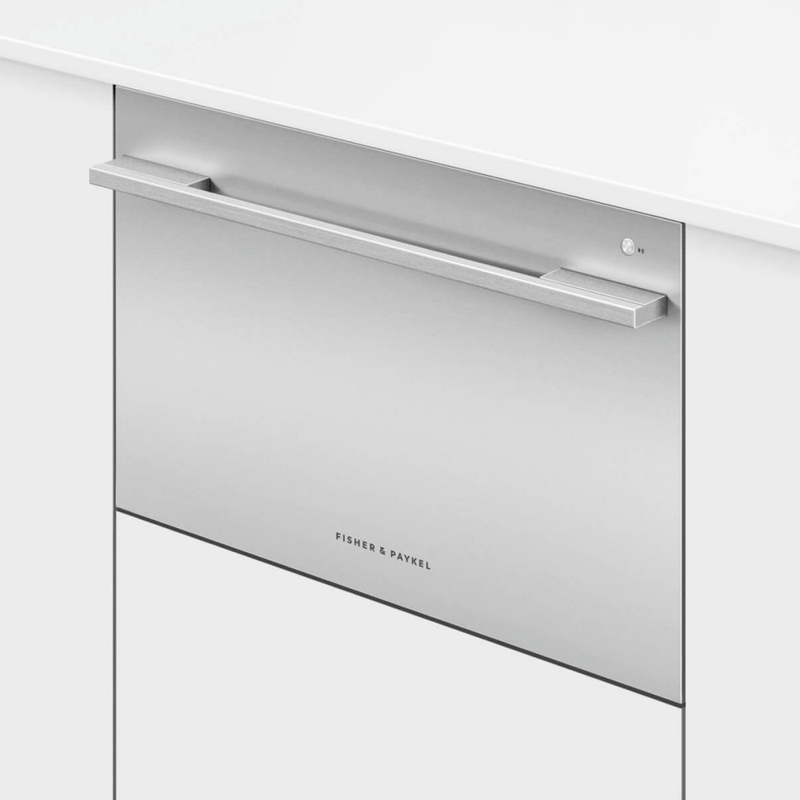 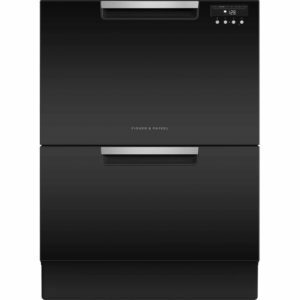 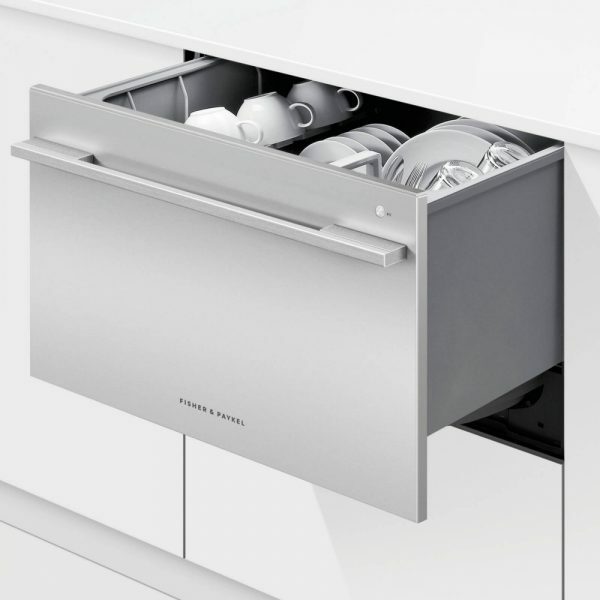 This Designer series compact dishwasher from Fisher Paykel offers a total of 6 programmes, space for 6 place settings and an A++AA rating for energy, washing and drying. 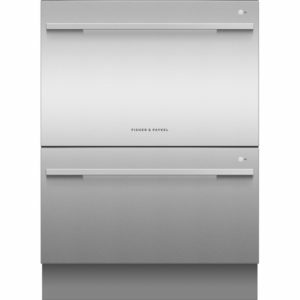 It is finished in stainless steel and has a noise level of 45 decibels. 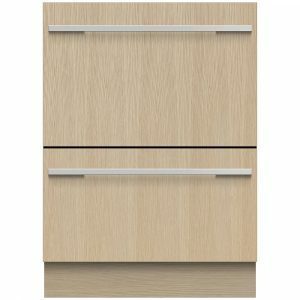 This product must be registered with Fisher & Paykel to qualify for the 5 year warranty.